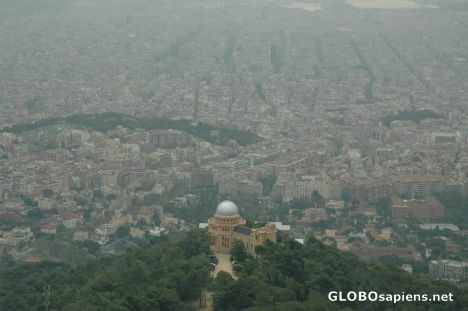 You are here: Member pages » achalek » pictures » Barcelona from Tibidabo Mountain. Nice picture! You could improve the contrast a bit as the picture looks a bit hazy... Lovely composition though!